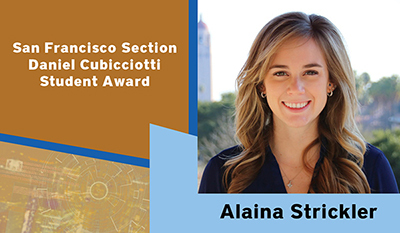 The Daniel Cubicciotti Student Award was established in 1994 to assist a deserving northern California student to pursue a career in the physical sciences or engineering. Qualified candidates will be a full-time or part-time graduate or advanced undergraduate student in good standing at a university or college in northern California. 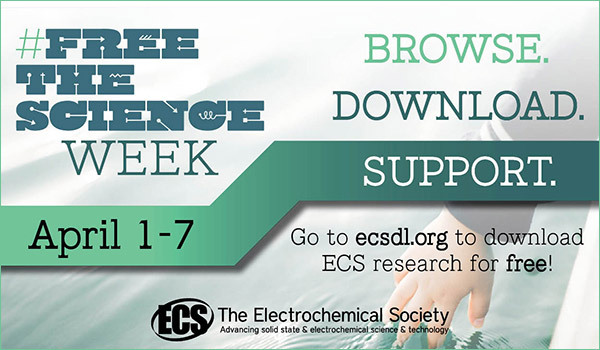 The award consists of an etched metal plaque and a $2,000 prize which is intended to assist with the educational expenses. In addition to the main award, up to two other students (honorable mentions) will receive a framed certificate and a $500 prize. 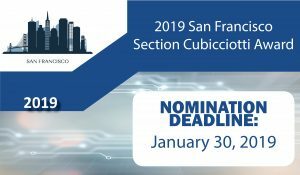 The next award winners will be recognized at the San Francisco Section annual meeting in early 2019. 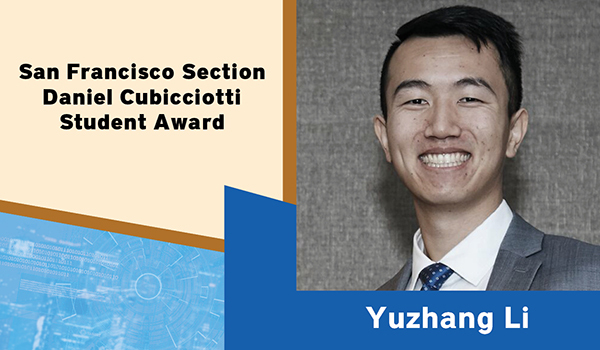 Daniel Cubicciotti Student Award: established in 1994 to assist a deserving student in Northern California in pursuing a career in the physical sciences or engineering. Qualified candidates will be full or part-time graduate or advanced undergraduate student(s) in good standing at a university or college in Northern California. The award consists of an etched metal plaque and a $2,000 prize which is intended to assist with the educational expenses. In addition to the main award, up to two honorable mentions will be given consisting of a framed certificate and a $500 prize.